Living black bamboo has been used in contemporary garden design in Britain for some time now. 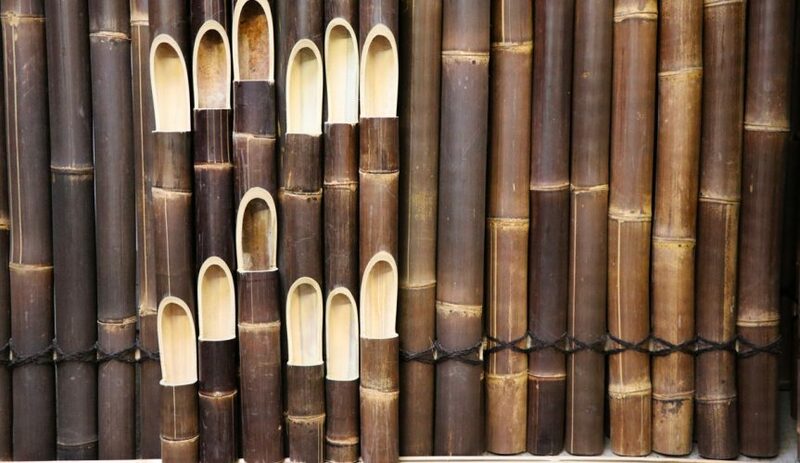 The dark skin of the fresh bamboo provides a dramatic contrast against brightly painted walls or fences in urban gardens and can easily be used to create a natural screen from neighbours. Large black bamboo is not native to the UK, but UK Bamboo Supplies now imports large diameters of Javan Black bamboo from Indonesia. The species Gigantochloa Atroviolacea or Javan Black bamboo produces fat stems with a rich black-brown colour, contrasted by light tan colours around the joins (nodes) of each stem, and occasionally you will see some stripes of tan between nodes. When harvested the branches will dry to a dark brown and the skin has a matt finish. As with most large bamboo with diameters of 60/70mm and 90/100mm, the Java black bamboo can be used very effectively in construction. 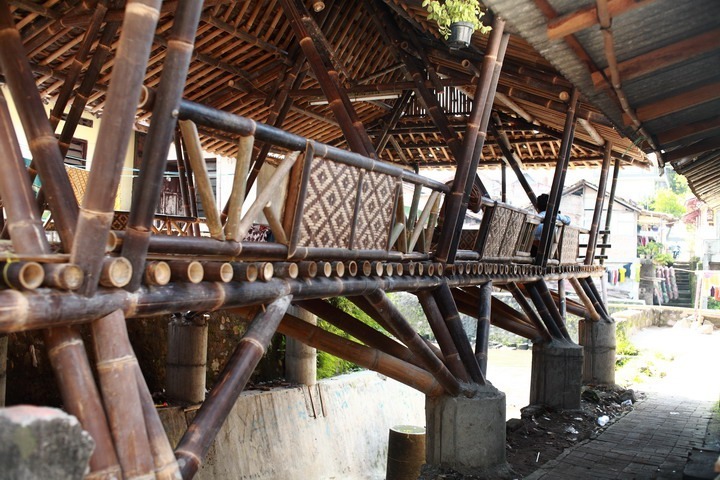 The people in one Indonesian village have built themselves a beautiful village hall from their native Javan bamboo, as shown in the photo left. This darker bamboo offers new opportunities in interior design and can complement the rich spice-inspired colours set to flood our environment this year. Within more subtle colour schemes, dark brown sits well against silver (Chrome is said to be making a come-back! ), rich purples, magentas and blue-greens. Above: A community centre in Indnonesia built themselves a wonderful open-air meeting area using their native Javan Black bamboo, revealing the strength of this sustainable material. Above: This Mexican terrace is arranged with contemporary planters filled with black bamboo – designed by the company Naturaleza Decorativa. 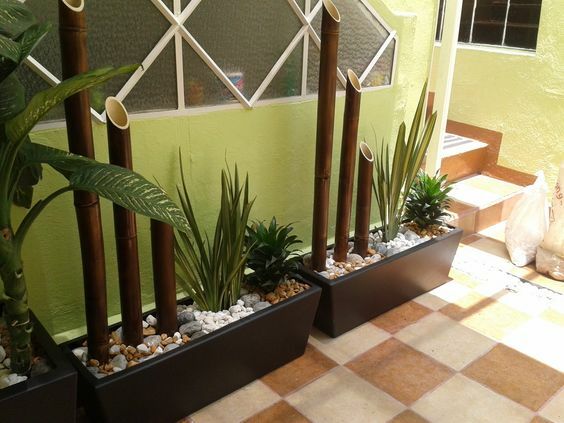 This interior design company from Mexico use large black bamboo in their indoor plant displays. (see photo above) They cut the bamboo at an angle to provide extra interest using the shape and pale colour inside the bamboo stem. This is something that anyone can easily try in their own homes. We would recommend Java Black 60/70mm 2 metre poles. Above: Black bamboo can be set into a timber frame to make an attractive room divider or patio screen. Where classic yellow bamboo may not suit all projects black bamboo can offer the same overall shape with a more luxury feel. 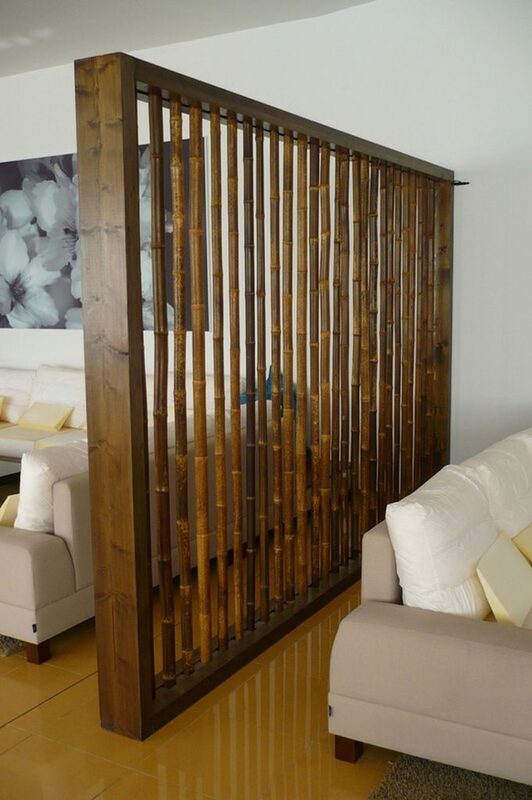 This home decoration Blog (photo above) includes a black bamboo screen which forms a substantial room divider, which could demarcate a living area from a dining area in an open plan home. The screen design can easily be translated to an outside patio or barbecue area (use the 90/100mm Java Black for outdoor impact). The Japanese are very fond of black bamboo and supplement their native supplies with Chinese black bamboo. These species tend to grow smaller that the Indonesian variety and are also harvested when the stems are relatively small. Smaller household items, such as this front door mat (see photo below), are very popular in Japan. 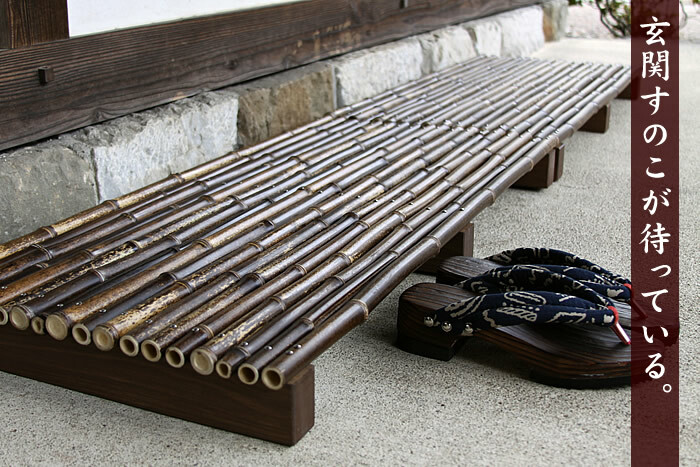 Such designs can easily be reworked to use larger black bamboo poles cut in half. Javan Black bamboo sits well alongside our Chinese black bamboo as well as our Speckled bamboo poles. Choose from small Chinese black bamboo in diameters starting at 20/25mm, through to Javan black 90/100m. With such a range to choose from there is no better time to try this highly attractive type of bamboo. 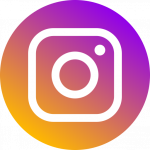 Contact us with your ideas for your bamboo projects and we’ll be happy to advise! Above: A japanese doorstep mat. This design can easily be replicated inside the home as a shower or bath mat.